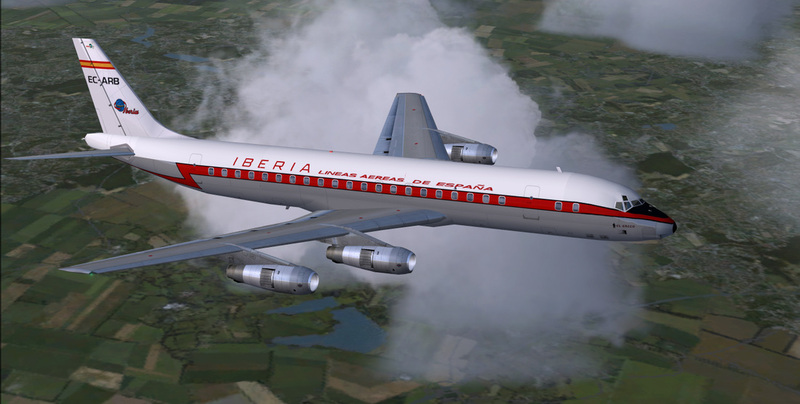 DC8-50 Iberia delivery livery EC-ARB "EL GRECO" circa 1961-1963. 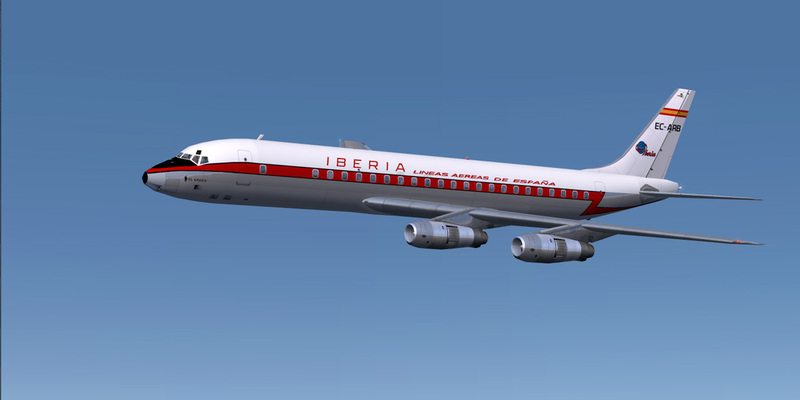 CN#138 was built for Iberia as a DC8-52 and was delivered on 5-27-1961. Aircraft was given the name "EL GRECO" and stayed in service until 1973 and went on to serve with AVIACO.